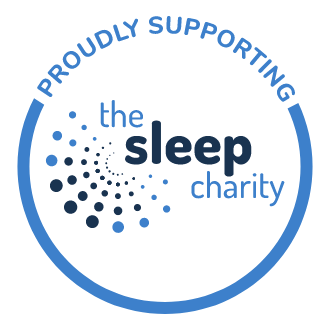 Introducing Dunlopillo's firmest divan, part of the Signature Collection - the Dunlopillo Firmrest Divan for a supportive night's sleep. It's all in the name: the Firmrest has a superior firm tension and a deep mattress core thanks to the 18cm of pure latex. The resilient Dunlopillo latex used in the Firmrest offers tailored support with innovative progressive comfort for a restful sleep. Paired with 7 comfort zones, the Firmrest uses softer zones to cushion and firmer zones for total body support unique to you! 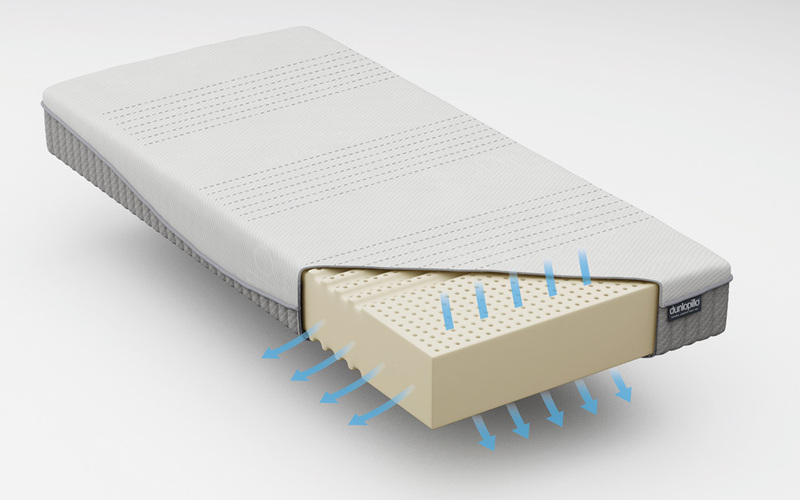 The Firmrest has a soft touch, knitted cover with Actipro technology for a welcoming sleep environment free from unwanted allergens. 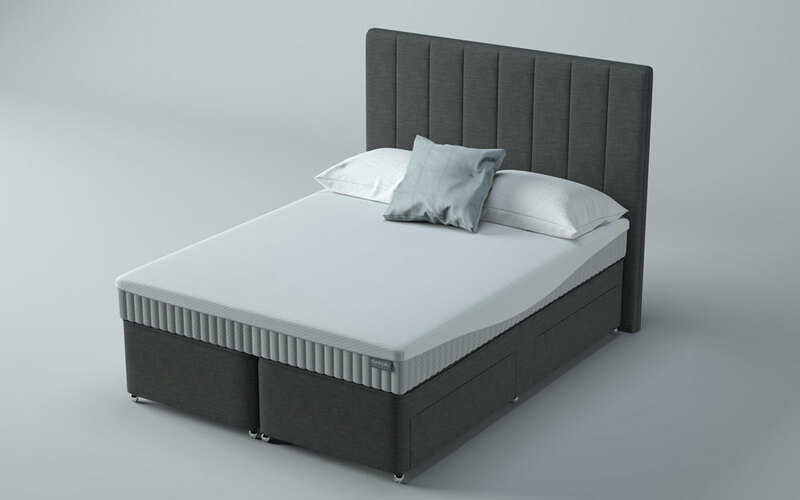 Perfect for your healthy lifestyle, this divan is hypoallergenic for your peace of mind. Dunlopillo's open cell structured latex provides enhanced breathability and instant pressure relief - so you can wake up feeling refreshed and ready for the day ahead. 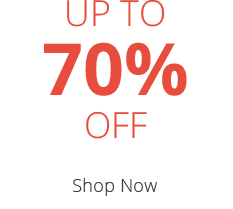 The Firmrest is single-sided for your ease and will never need to be flipped or rotated. 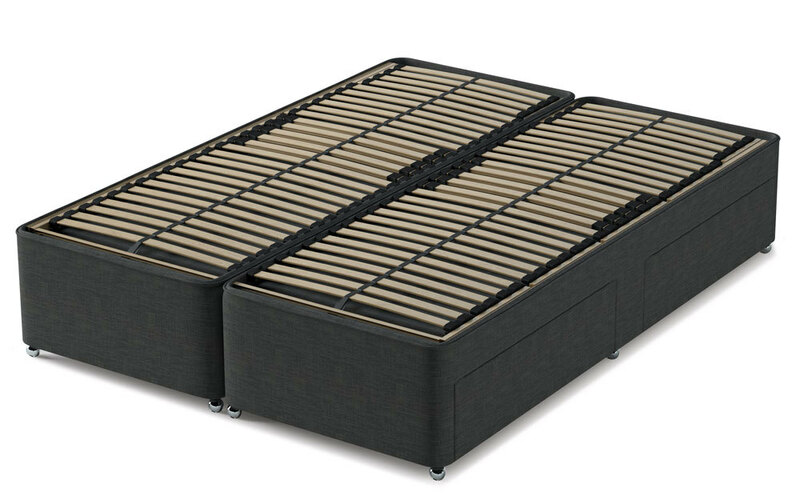 This no-turn mattress has long-lasting durability for superior performance night after night. 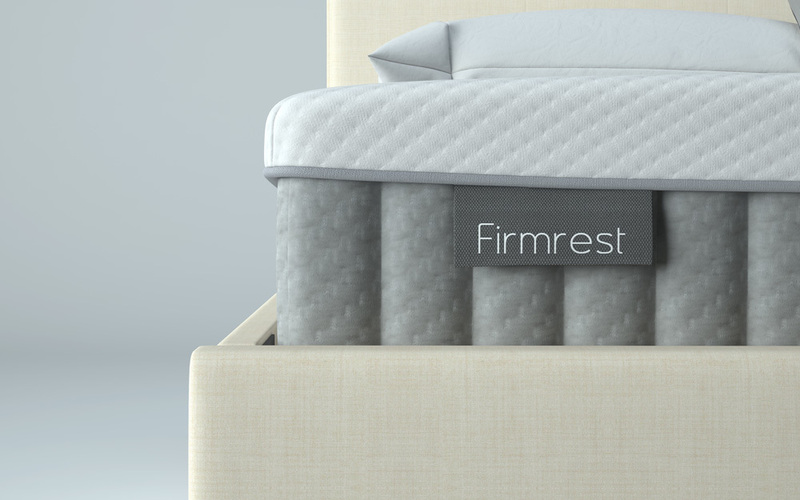 The Firmrest has a slatted divan base for great support. 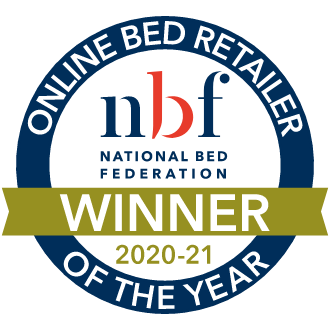 Choose a beautiful, matching floor-standing headboard and the colour of your choice, plus a wide range of storage options to perfectly suit you.